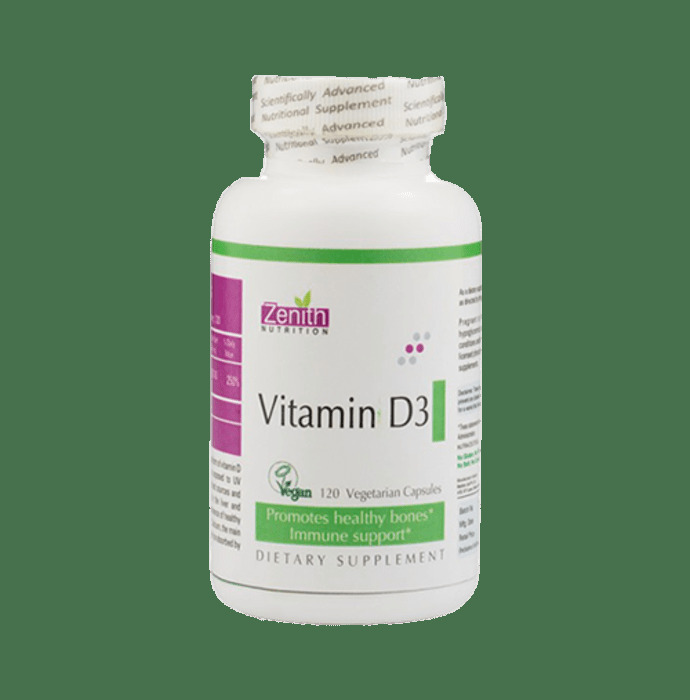 Zenith Nutrition Vitamin-D3 capsules contains vitamin D3 as its main ingredient. 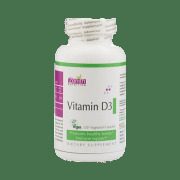 Vitamin D3 (Cholecalciferol) is a form of vitamin D that the body manufactures when skin is exposed to UV radiation from the sun. It is converted from food sources and sunlight into its active form, calcitriol, by the liver and kidney. It is vital for calcium absorption and the maintenance of healthy bones and teeth. It Supports cellular health and proper nervous system and immune function. vitamin D can also help maintain healthy blood pressure, blood sugar. As a dietary supplement, take 1 capsule daily, preferably with food, or as described by a physician. Pregnant or lactating women, diabetics, hypoglycemics, and people with known medical conditions and/or taking drugs should consult with registered medical practitioner or pharmacist prior to taking dietary supplements. A licensed pharmacy from your nearest location will deliver Zenith Nutrition Vitamin D3 Capsule. 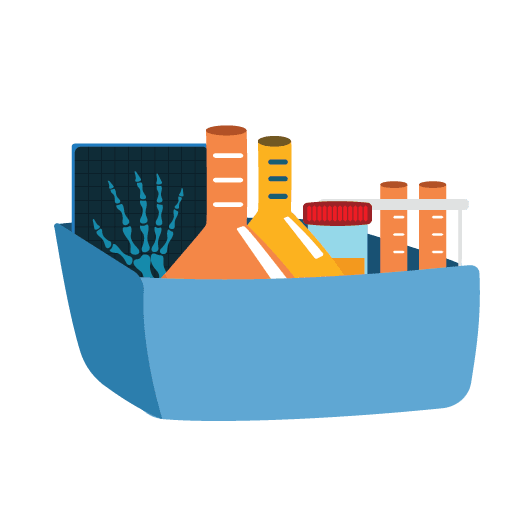 Once the pharmacy accepts your order, the details of the pharmacy will be shared with you. Acceptance of your order is based on the validity of your prescription and the availability of this medicine.